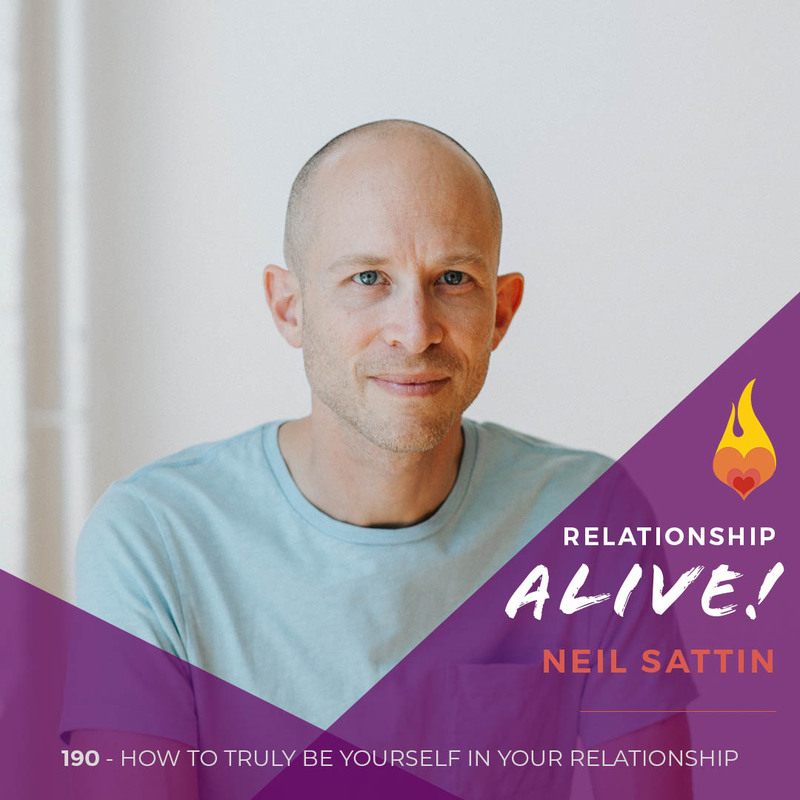 How does your attachment style affect your dating life? 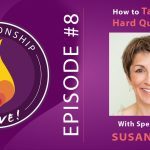 When you know your attachment style, and that of your partner, how can you use that knowledge to make your relationship stronger? 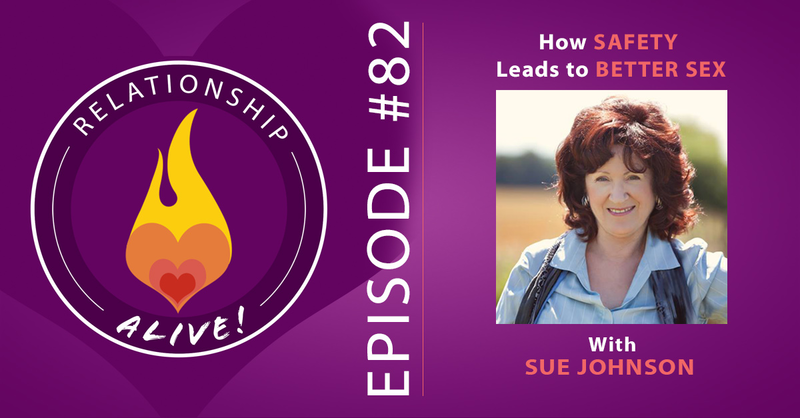 How do you know when it’s time to commit? 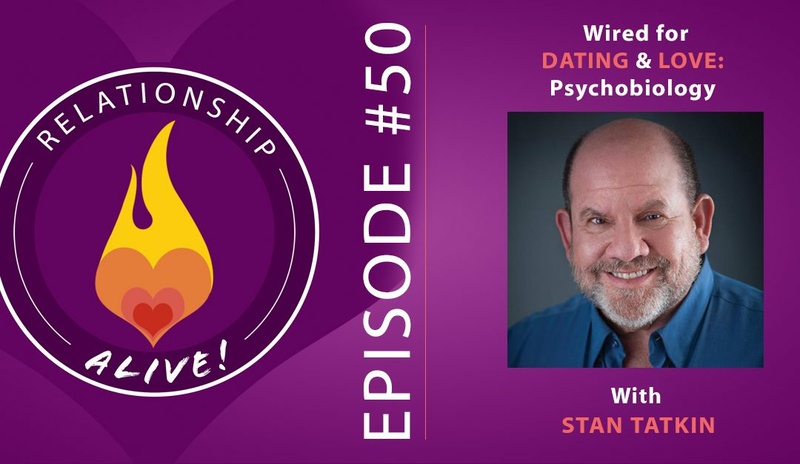 In today’s episode, we’re talking with Stan Tatkin, author of “Wired for Dating” and “Wired for Love” – and one of the world’s leading experts on how to use attachment theory for the betterment of your love life. 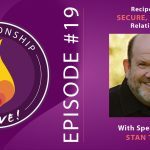 This is Stan’s second appearance on Relationship Alive, and we use the opportunity to dive even more deeply into his work and how you can put it to use whether you’re single or…er, attached. 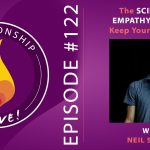 https://www.neilsattin.com/wired2 Visit to download the show guide, or text “PASSION” to 33444 and follow the instructions to download the show guide to this episode with Stan Tatkin.